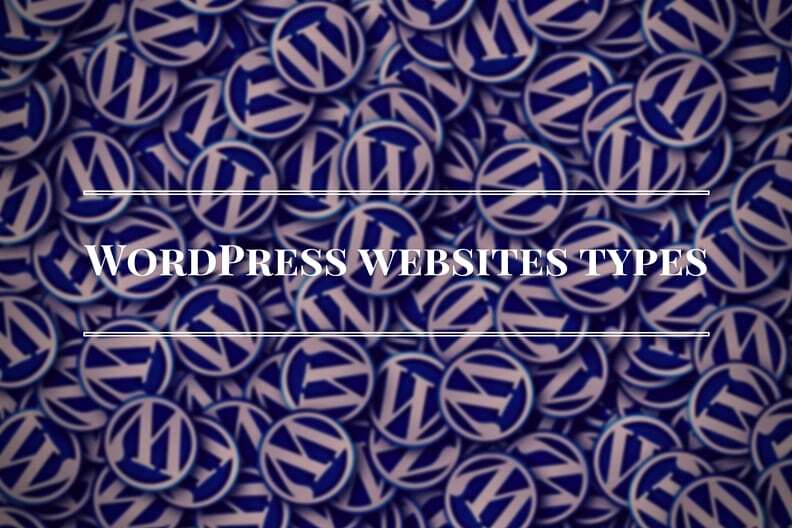 We send incredibly useful hacks on WordPress Optimization, Online Strategy and Resources. Join the 1500+ club that can’t get enough! We do not sell or rent customer names or other private account information to third parties, and we have no intention of doing so in the future.